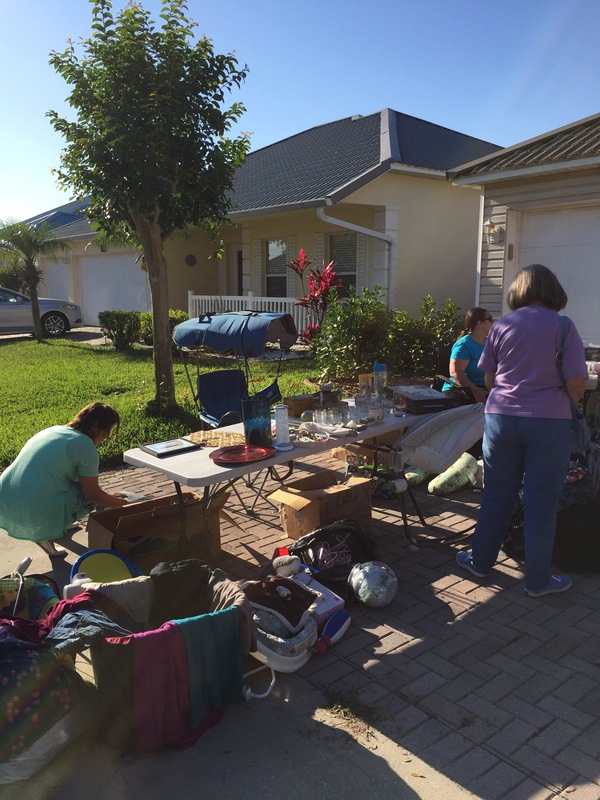 On May 7th the SCMoMS club held their first annual garage sale. 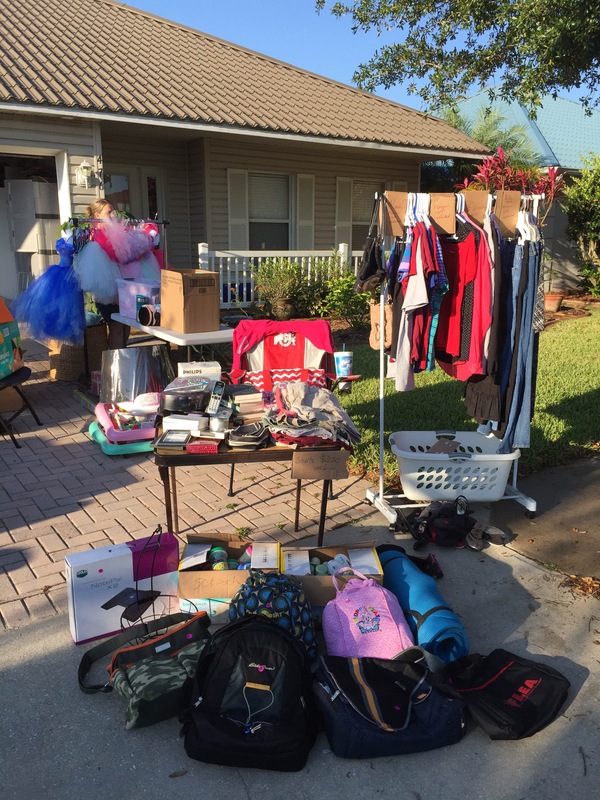 Thank you to Denise Thaller, for use of her home and neighborhood. All members were invited to come and sell personal items. The cost was $10 for the table space and then any money the member made over that, was their to keep. 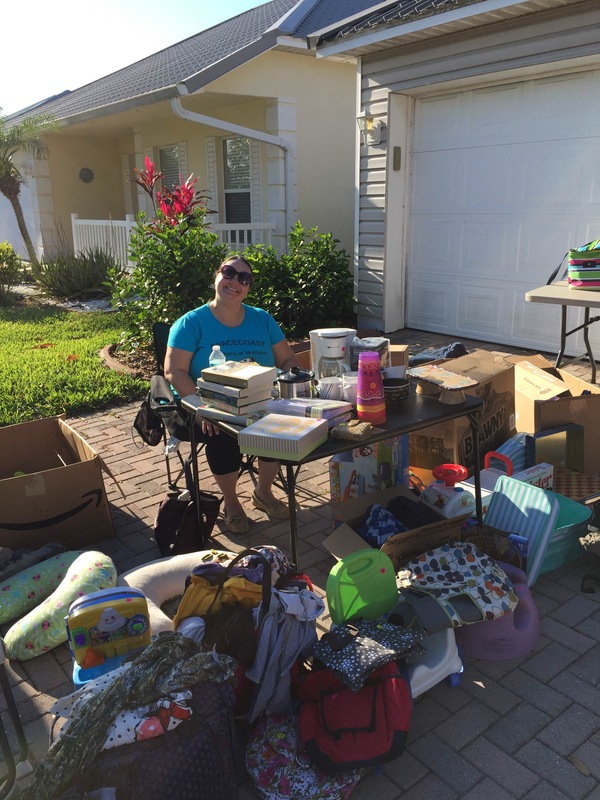 We also held a bake sale with the proceedings to go to the Children’s Home Society which is the charity the Florida Organization of Mothers of Twins Clubs (FOMOTC) will be donating to. 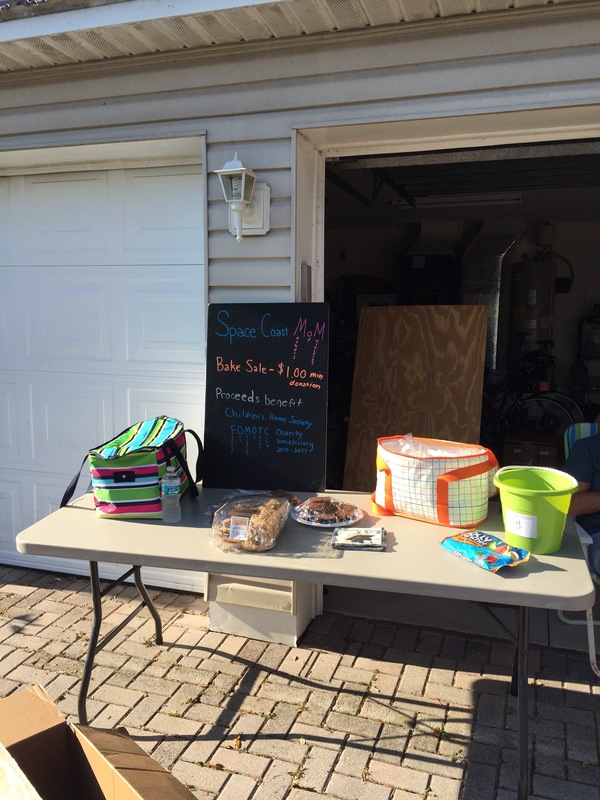 The bake sale raised $37.50. It was a fun and profitable day!